My whole pregnancy so far I’ve lived in leggings and jeggings. Occasionally I’ve brought out the tights but apart from that it’s been 6 months of the same thing. Now I know that doesn’t sound like a long time but that’s 196 days of having pretty much the same look everyday, and quite frankly it’s gotten rather boring! SO, I’ve decided that it’s time to shape things up a bit and stock up on some dresses. 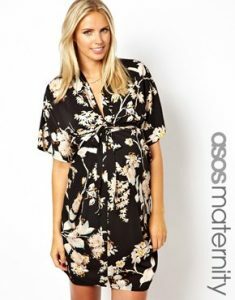 ASOS have some gorgeous ones at the moment and loads of them are on sale – result! 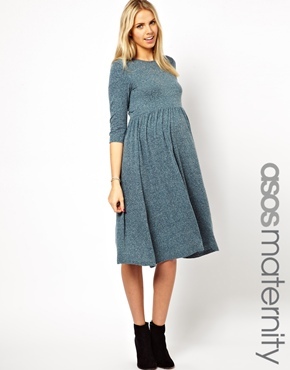 Here are my top ASOS maternity dresses that I’m a little bit obsessed with! Most of these would be teamed with tights of course seen as it is January in England and although the sun is out it’s still blady freezing! Ready to drool? Let’s go! Here are some casual numbers that could be dressed up with some bedazzling jewellery or dressed down with a pair of pumps – very versatile! Wanting to get a bit glam for dinner and cocktails? Try these beauties out! 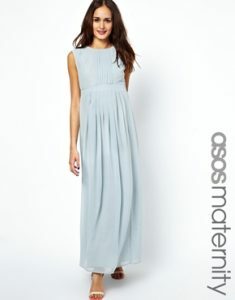 Here are some elegant maxi’s for that extra special event! 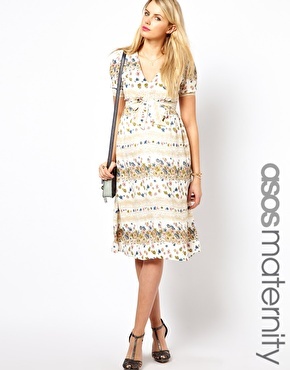 You might not be rocking a festival but you can still keep with the boho look! New Look Maternity Leather Look Trim Maxi Dress – £13!!! Now for the excruciating task of having to narrow these down to match my budget *cries*! 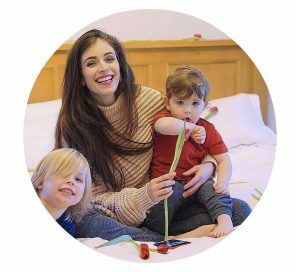 Keep posted as I’ll be on the hunt for baby moon swimwear, office friendly style and more maternity fashion suitable for blooming bumps!